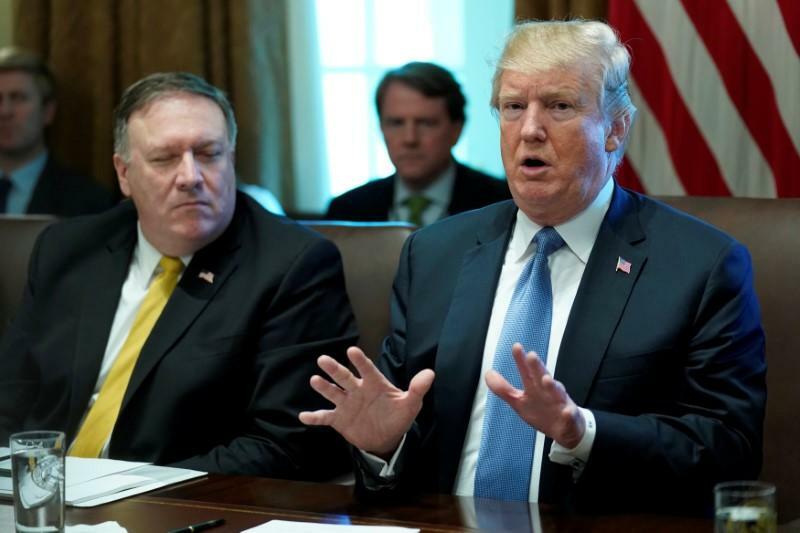 LONDON, Oct 30 (Reuters) – U.S. sanctions against Iran will have “severe consequences” for the world order, the Islamic Republic said on Tuesday, days before new sanctions on Tehran’s oil exports take effect. 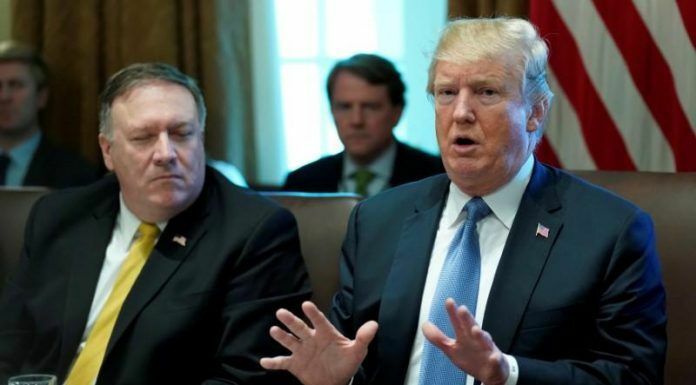 Washington reintroduced sanctions against Iran’s currency trade, metals and auto sectors in August after it pulled out of a multinational 2015 deal that lifted sanctions in return for limits on Iran’s nuclear programme. “Unfortunately a law-breaking country (the United States) seeks to punish a country (Iran) that is abiding by law…. 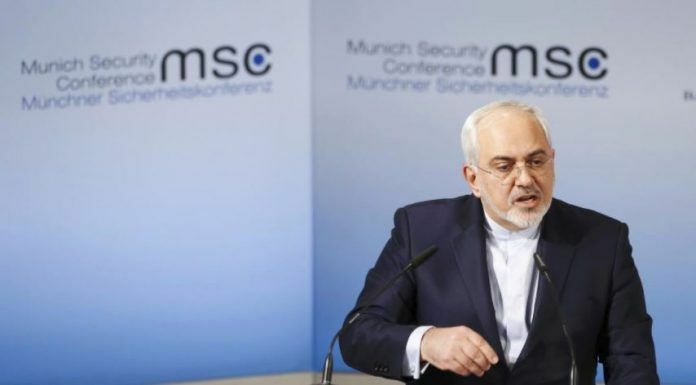 This method will have severe consequences for the world order,” Foreign Minister Mohammad Javad Zarif was quoted as saying by the Iranian state news agency IRNA during a visit to Istanbul. 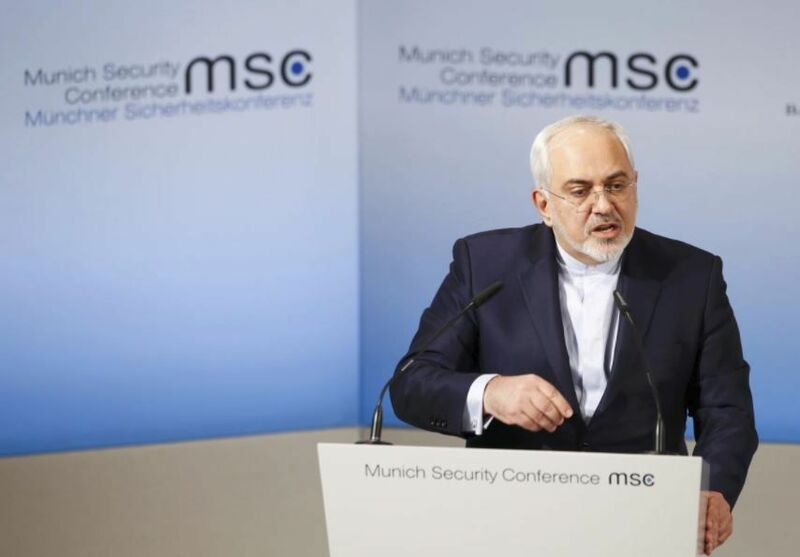 However, Zarif added, “Americans have not achieved their goals by imposing illegal sanctions against Iran”. 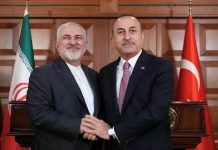 “The world community has stood up to the U.S. sanctions,” Zarif said, after a trilateral meeting between Iran, Turkey and Azerbaijan’s foreign minister. 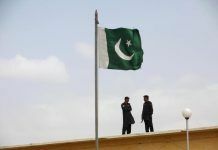 European signatories of the nuclear deal are still committed to the accord and will soon launch a mechanism, a so-called special purpose vehicle (SPV), aiming to sidestep the U.S. financial system by using an EU intermediary to handle trade with Iran. 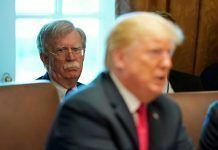 Iranian foreign ministry spokesman Bahram Qasemi also accused Washington of launching a “psychological war” against Tehran by imposing “inhumane and confrontational sanctions” to hurt the Iranian economy. 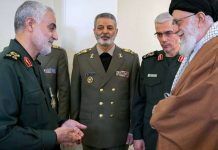 Iran’s Revolutionary Guards have sent weapons and thousands of soldiers to Syria to help shore up Assad during the seven-year-long civil war there. 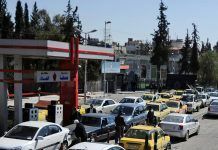 Iran’s rial currency has lost 70 percent of its value this year because of a weak economy, financial difficulties at local banks and heavy demand for dollars among Iranians who fear the effects of sanctions. 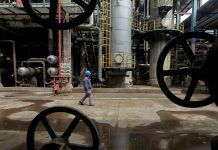 South Korea, one of Asia’s biggest buyers of Iranian oil, said on Tuesday it had asked the United States for “maximum flexibility” on its request for a waiver to prevent South Korean companies from being affected by U.S. sanctions.